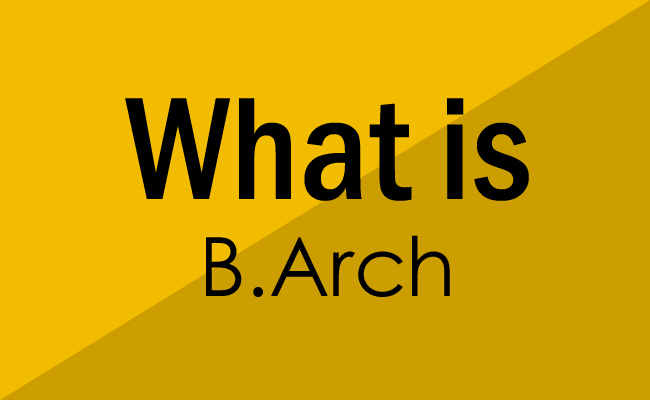 There are top b.arch colleges in Mathura where you can pursue bachelors in architecture and there are various benefits of pursuing B.arch degree in Mathura. 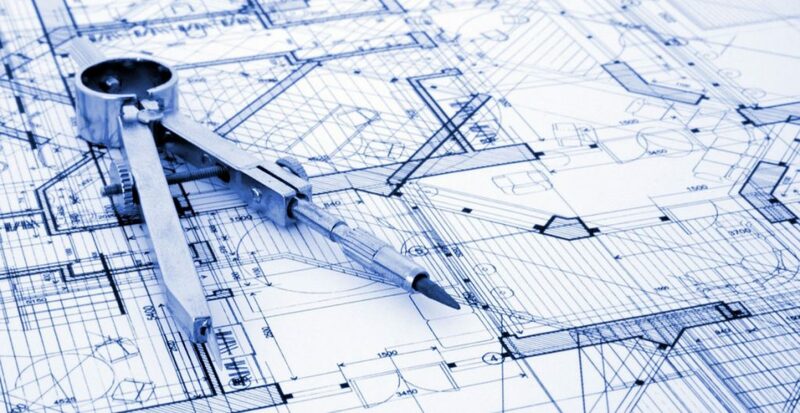 An architect is a kind of investor, who makes and designs new gadgets, and designs new buildings. You will feel extremely joyous after you convert all your paper designs into real buildings. The definition of architecture has deeper meaning than its words, when you are studying architecture you study about various subjects like human nature, history, art, engineering…anything that can help improve the living ambiance of human beings since it is the most creative subject it attracts creative and dynamic minds all over the world. The work life of an architect is not monotonous, it is the most challenging job because every project and every building is different which makes the job more enjoyable. A course in Architecture is a lot of fun. Unlike traditional colleges where you must slog yourself in study halls and libraries, reading and writing all the time, a course in Architecture gives you the liberty to use the right side of your brain, the creative part. You get a lot of opportunities to showcase your creativity and ingenuity while designing structures. If you are a kind of person who needs more hands on approach then this field is the right choice for you this field is not only about reading or writing or mugging up the syllabus but will provide you with full exposure and many assignments you will be making buildings, taking surveys etc. Architecture is a very high paying job, once you complete your degree with good grades you will be hired immediately in large firms because the companies look for fresh and talented people who have new ideas. The salary of the architects initially can vary from 2-5 lac/ annum the salary depends on no of factors such as job profile, portfolio, work experience and job location. And gradually increases after the more experience you gain.